Pangeodata is a trusted global identity intelligence company providing businesses the information necessary to make informed hiring decisions, perform due diligence before entering business relationships, and mitigate financial and compliance risks. 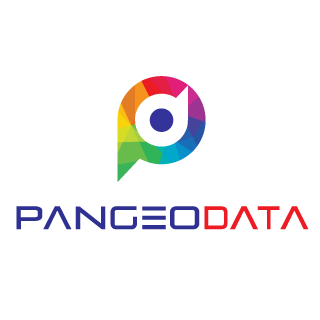 Pangeodata delivers reliable solutions via an intuitive, rules-based processing platform that ensures accurate and fast results. Backed by a team with decades of data, regulatory, and compliance experience, Pangeodata provides solutions to customers worldwide. Pangeodata’s in-house experts have decades of experience in the data and screening industries. We specialize in international privacy regulations and only partner with vetted in-country searchers. Our staff is readily available to answer any questions you may have and to explain our data sources, processes, and protocols. Pangeodata believes accountability is fundamental to good governance. We stand behind the information we report. We regularly audit to ensure accuracy, credibility, and reliability. Pangeodata is dedicated to transparency. We’re committed to alleviating the uncertainty around global screening. We are upfront with our clients regarding the type of information available in their requested jurisdictions, how we will access that information, and the limitations of available data. Pangeodata’s team is armed with an in-depth knowledge of the complexities of worldwide regulations. 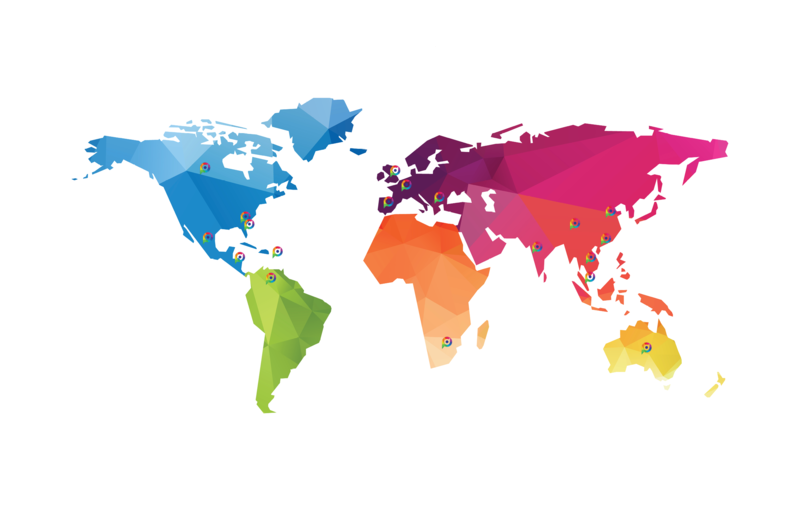 Partnering with Pangeodata allows you access to a global workforce while maintaining compliance with regional and in-country data privacy laws. We will always take a conservative view on data privacy to ensure the protection of applicants, customers, and data. Pangeodata understands that your business moves swiftly, so we strive to quickly deliver accurate results. As soon as a request is received on our rules-based processing platform, it is handled by our operations experts or distributed to the appropriate international partner. We discuss expectations at the onset of our business relationship, and our operations departments monitor turnaround times daily. Our team is composed of global experts from the fields of data privacy, background screening, and compliance. The team has built up years of experience in delivering information globally. We have some of the best talents in the world, and we are excited about their passionate focus on customer satisfaction.